A hunting experience like no other. READY FOR YOUR NORTH TEXAS WATERFOWL HUNTING TRIP? North Texas Waterfowl is the “PREMIER” Texas waterfowl hunting guide service for Texas duck hunts. Operating on thousands of acres of private hunting grounds, located in the heart of North Texas prime waterfowl territory. All North Texas waterfowl hunting trips take place on properties surrounding Hagerman Wildlife Refuge. Whether you are looking to book a duck or goose hunt in the Central Texas region, look no further than North Texas Waterfowl Guide Service. At NTX Waterfowl our exclusive access grants us the opportunity to hunt solely private acreage and offer a wide variety of waterfowl hunting options that other outfitter services can’t offer in the Grayson county area. North Texas Waterfowl’s fall duck hunts are a great opportunity to hunt some of the best locations in Texas! Our North Texas guided duck hunts book quickly, so call today to make your reservation. Whether you are looking to puddle ducks or diving ducks, we have the perfect trip for you. You will find that all of our duck hunting equipment is the best on the market and our guides will go the extra mile to ensure that your group has a great time hunting. We only take out one group of hunters each day, so your group will have our exclusive attention! 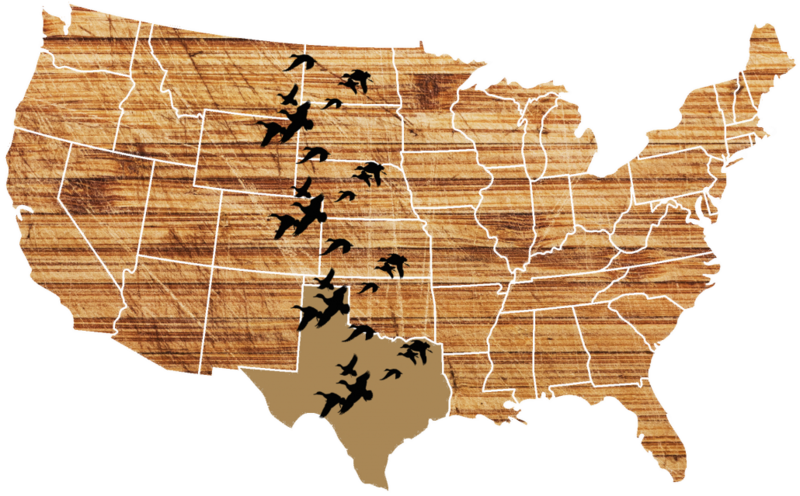 At North Texas Waterfowl we are the “PREMIER” outfitter for Texas goose hunting in the North Central Texas region. NTX Waterfowl’s guided goose hunts take place exclusively on thousands of private acreage, located in the heart of North Texas prime waterfowl real estate. 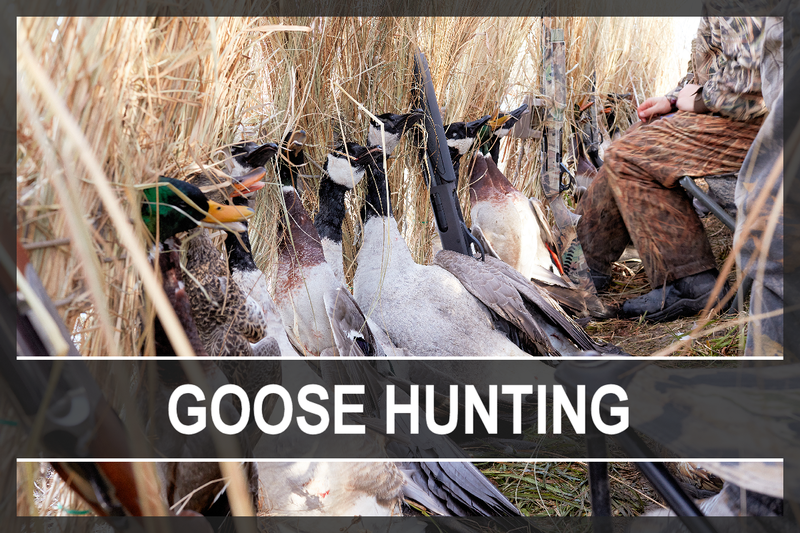 All Texas goose hunting trips takes place on properties surrounding Hagerman Wildlife Refuge. If you are looking to book a goose hunt in North Texas, look no further than North Texas Waterfowl Guide Service. North Texas Waterfowl we offer cast and blast trips for customers looking to duck hunt in the morning and go striper fishing in the afternoon. 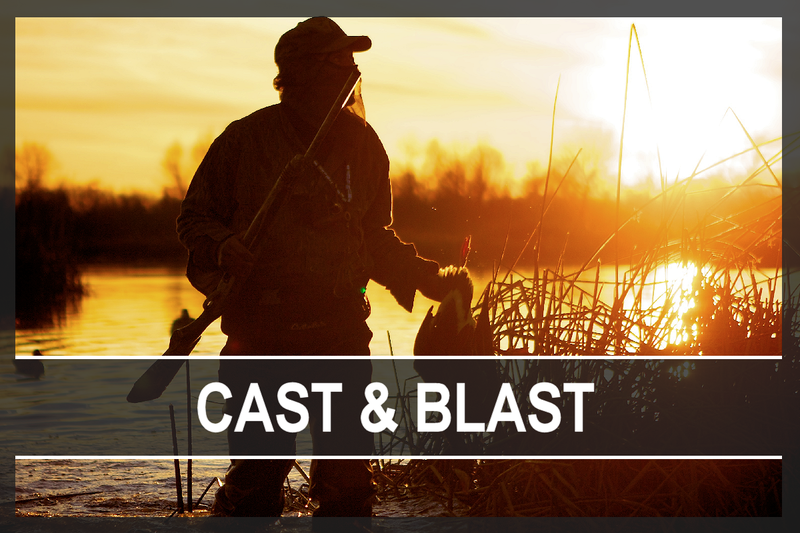 NTX Waterfowl’s cast and blast trips take place exclusively on thousands of private acreage, and on Lake Texoma. 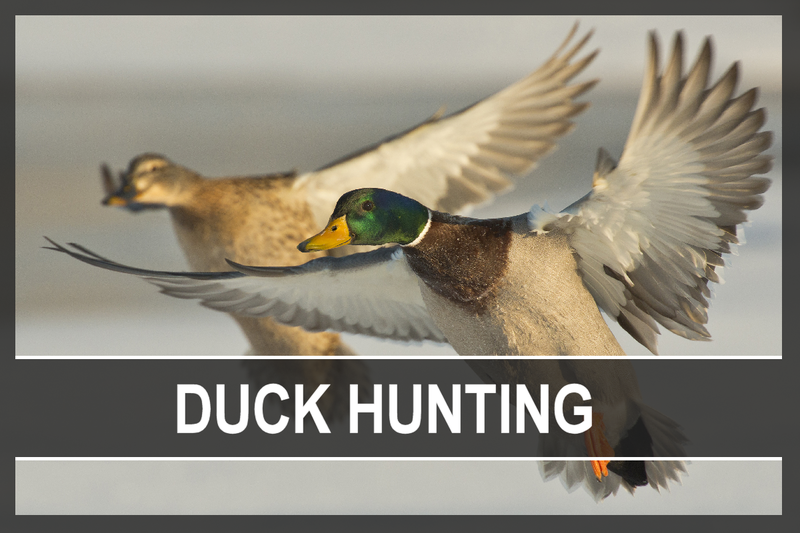 All Texas duck hunting trips take place on properties surrounding Hagerman Wildlife Refuge. If you are looking to book a cast and blast trip in North Texas, look no further than North Texas Waterfowl Guide Service. North Texas Waterfowl Hunting Guide is located in the heart of the Central Flyway, which starts in central Canada and stretches to the Gulf of Mexico. The Central Flyway is massive, covering more than one million square miles across North America’s interior. From Canada’s boreal forest and parklands across the Great Plains down to the Texas Gulf Coast, this flyway is home to a large percentage of North America’s ducks and geese. North Texas winters massive amounts of puddle ducks and divers that return year after year to the region.